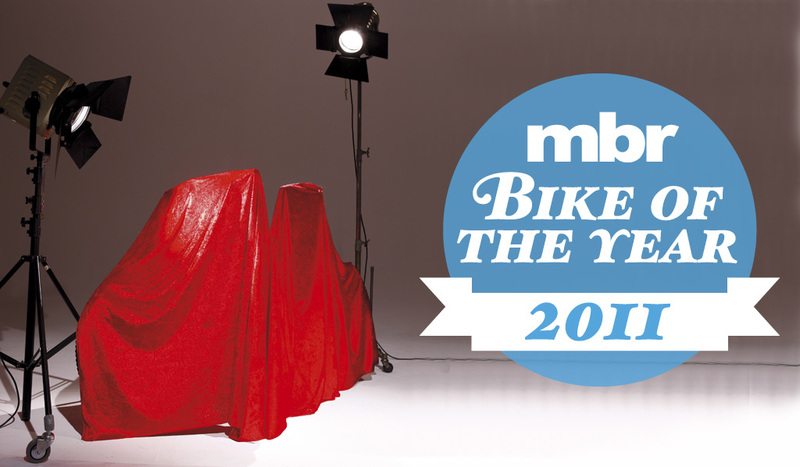 For MBR’s Bike of the Year 2012, click here. 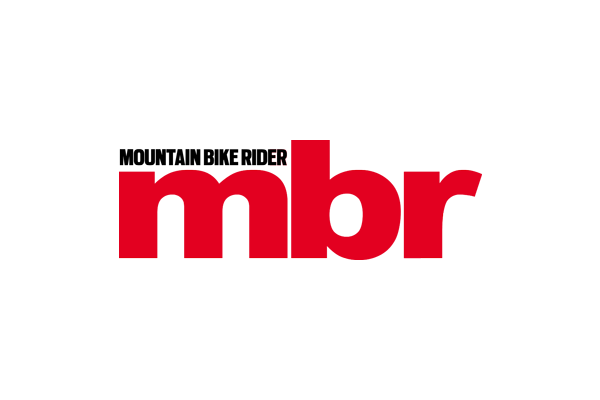 2011 has been a bumper year for bike tests in mbr. 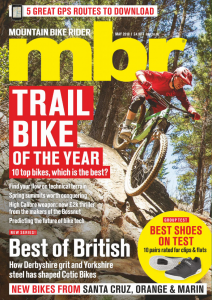 In addition to all of the first rides, we’ve tested and rated 47 of the most important trail bikes from all the major brands: covering everything from £600 hardtails right up to £3.5k Canadian trail bikes. That’s almost one a week, and with four core test riders putting the bikes through there paces, they see plenty of action and undergo the same exacting testing procedure regardless of price. But enough blowing our own trumpet: with the 2011 model year drawing to a close, and a fresh crop of bikes set to land at any moment, we’ve decided to pull together all of the top scoring bikes from 2011 and nominate our bike of the year; in both hardtail and full suspension categories. So the two nominees for mbr’s 2011 Hardtail of the Year are the KHS Alite 2000 £799 and the Specialized Rockhopper £700. Leaving the Specialized Epic Expert Evo £3,000, Ghost AMR 5900 £2,000, Specialized Camber Expert £1,895 and Giant Trance X4 £1,295 to duke it out for the prestigious award of mbr’s 2011 Full Suspension Bike of the Year. Looking at our line-up of suspension bikes, the Giant has the most rear travel at 127mm, the Specialized Camber and Ghost both have 120mm (and scored perfect 10 ratings in the same test), while the Specialized Epic Evo has the least travel at 100mm. Looking back at the £2k 120mm bike test it’s hardly surprising that it produced two perfect 10 ratings, as it’s a price point that’s fiercely contested by all of the brands. Still it’s disappointing that there are no 140/150mm bikes in contention, as we still feel it’s the optimum amount of travel for a do-it-all trail bike. Hopefully next year… but we’re getting ahead of ourselves; first lets find out who are going to be the winners and losers in our 2011 Bike of the Year awards. The KHS Alite 2000 at £799. Giant Trance X4 £1,295. Click to read the review. Riding all of our top scoring bikes again, in some cases after more than a seven month layoff, it was obvious, and somewhat reassuring, that all proved excellent in their own right. It was also encouraging that the mbr test crew all came to the same conclusions, with no collusion. And, before the conspiracy theorists start, the two winning bikes were not selected on colour…. Our four full-suss candidates proved harder to distil than the hardtails. The first bike to get discounted was the Specialized Epic Expert Evo. However, if it’s pure speed and instant acceleration you’re after it shouldn’t be ignored. It was a run away success in our Mis-Matched Travel test, with none of its rivals scoring higher than a six rating. Once out of the comfort of its peer group however, the distinctly XC feel to the rear suspension, where grip has been traded for pedalling efficiency, couldn’t match the more rounded approach of the other three bikes. Once again we went round in circles with the Specialized Camber Expert and the Ghost AMR 5900. The former has the best shape and fit of any bike we’ve ridden, while the latter has the best suspension and grip. The Specialized is lighter and more nimble, the Ghost solid and planted. Both are truly incredible bikes, but neither seems to strike the perfect compromise: the Specialized being too flexy and the weight distribution on the Ghost too front heavy. In the end it was obvious that both deserved to win our £2k 120mm bike test back in March, but they would miss out on our Bike of the Year award by the slimmest of margins. The just left the cheapest bike in test, the Giant Trance X4. All agreed that while it’s not the ultimate trail bike, it is an unbelievable package given the price. If you are getting back into mountain biking, are new to the game, or simply want to get an affordable full suspension bike that will put a grin on you face, we can’t think of a better bike than the 2011 Giant Trance X4. It’s blown us away on every outing and we’re proud to present it as our 2011 Full Suspension Bike of the Year.